Last week, we continued our study of the life of Joseph and saw him sold into slavery by his brothers. Our passage ended with Joseph on the slave train to Egypt.This week, we pick up the story in Genesis 39. Joseph is in Egypt and he finds himself a slave in the house of Potiphar—the captain of Pharaoh’s guard. Things go well for Joseph at first; God grants him success and Potiphar puts him in charge of the whole household. Potiphar withholds nothing from Joseph—except his wife. And that’s where the trouble starts. Potiphar’s wife makes aggressive unwanted sexual advances toward Joseph and he finds himself in a no-win situation. If he concedes to the advances of his master’s wife, he will inevitably be caught and killed. But if he rejects her, he risks retaliation. After all, he’s a slave with no civil rights. Joseph pleads with Potiphar’s wife to honor her wedding vows and leave him alone, but she will have none of it. When he refuses to be a part of her sin, she has him thrown into prison. 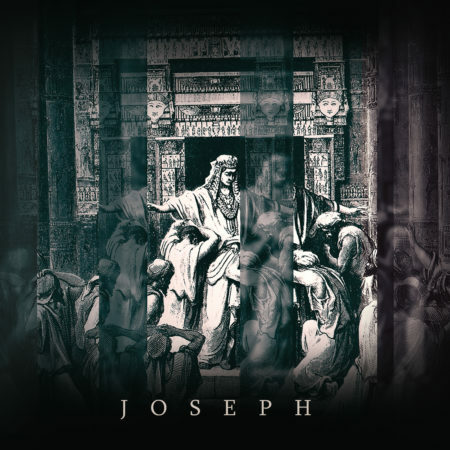 Even when Joseph does the right thing, he suffers. And yet, the text makes it clear that Joseph does not suffer senselessly. 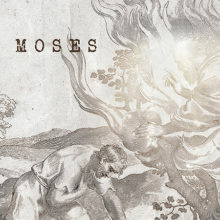 God has a plan and he uses Joseph’s sufferings to bring about good. The text also makes it clear that Joseph doesn’t suffer alone. God was with him. God was with Joseph in his father’s house. He was with him in the cistern. He was with him on the slave-train to Egypt. He was with him in Potiphar’s house. He was with him in prison. Join us this week as we continue our study of Joseph and how to make sense of suffering.